The Master Student and the Djinn! Be sure to check out another amazing show of Enlightenment and Transformation, as our host and Chief Jegna Yuya, teaches us the qualities of a Master Student! This show taps into the world of the Djinn and demystifies some of the erroneous information surrounding these powerful beings. This is the first part of a two part series where we'll be dealing with the Djinn, or Genie, and its relation to King Solomon and the Pineal Organ better known as the Third Eye. 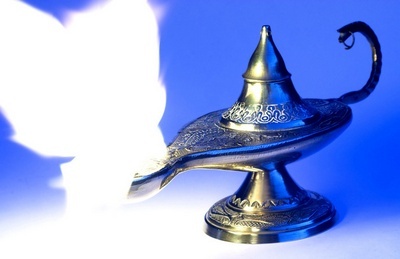 You can reference Alladin, The Thief of Baghdad, and One Thousand and One Arabian nights for better clarity. Also, we will explore the healthy characteristics of a master student and progressive scholar. Also don't forget to post your answer to the question presented in tonight's show on our Face Book page at the Sadulu House Spiritual Institute.